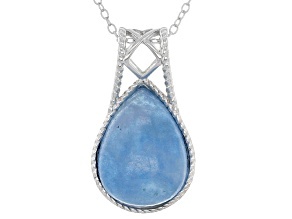 For jewelry that will make an excellent first impression, discover teardrop necklaces at JTV. 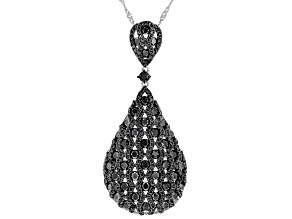 These unique teardrop designs will help add a touch of intrigue to your look, no matter what the occasion is. 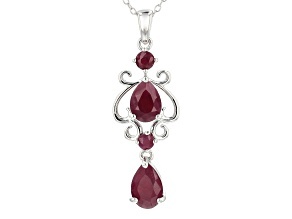 Enjoy the affordable collection today! 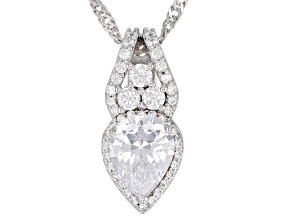 Explore unforgettable teardrop necklaces that will make an excellent first impression. 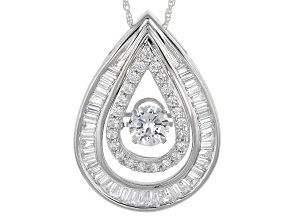 These unique teardrop designs will add a touch of sophistication to any outfit. 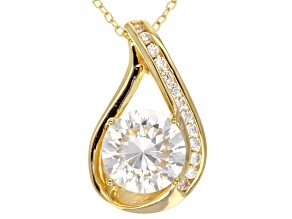 Shop for a teardrop pendant necklace for that special occasion, whether you need something for a big date night, a job interview or another event. 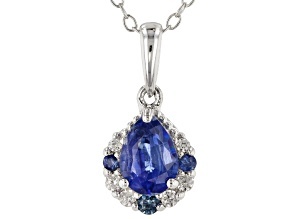 And at JTV's great prices, you can find something for every occasion without emptying your pocketbook. 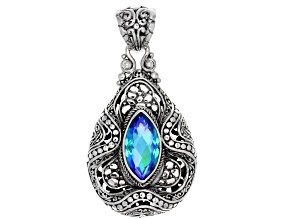 These beautiful teardrop necklaces come in a wide variety of styles and with different metals and stones. 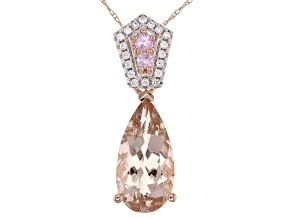 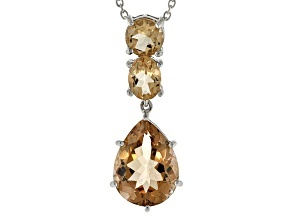 Discover silver teardrop necklaces featuring Brazilian citrine or pear-shaped morganite teardrop pendants on a rose gold chain. 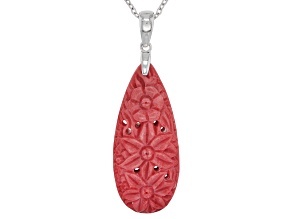 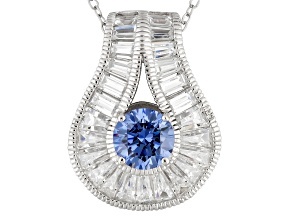 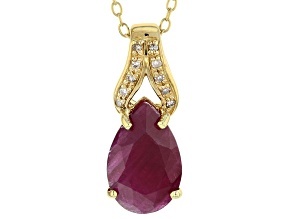 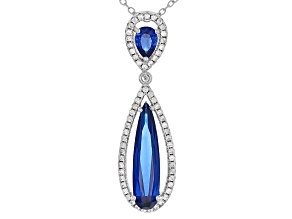 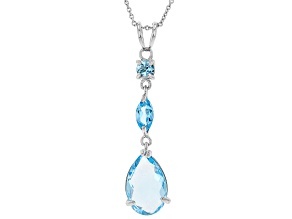 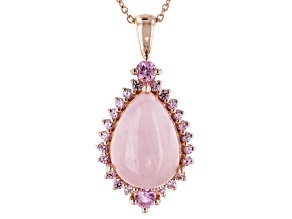 You may also discover the simply stunning cabochon style of teardrop pendant that will truly set you apart. 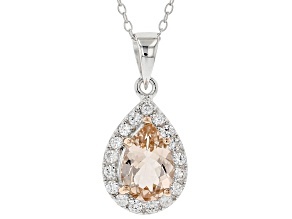 No matter which kind of teardrop pendant necklace you choose, you'll be sure to find something that calls out to you. 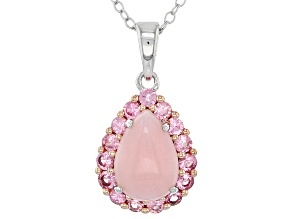 Don't forget to shop JTV for all your gift-giving needs! 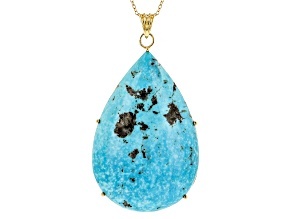 These teardrop necklaces make great gifts, whether you're shopping for Mom for her birthday, for Grandma for Mother's Day or for the graduate on graduation day. 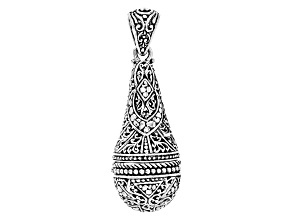 These affordable pieces are beautiful, and any recipient would love to get one of these teardrop pendant necklaces. 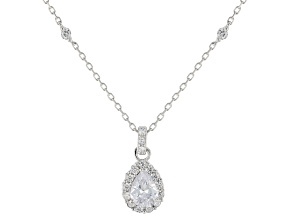 In addition to these teardrop necklaces, be sure to explore JTV's other collections of necklaces, like classic pearl necklaces and much more. 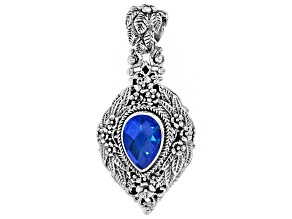 You will love expanding your own collection with all of these beautiful pieces, but it's almost more fun to give them as gifts! 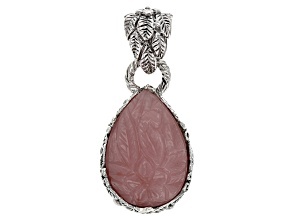 Shop JTV today to find jewelry to look and feel your very best.